Dogs, it seems, will eat anything. Unlike cats who are significantly more picky in their dietary choices, most dog owners have had at least one moment where they’ve seen their dog eat the unthinkable. Because of this, many dog owners are sadly cavalier about what they feed to their dogs. While dogs can stomach a lot more than humans can (like their own droppings), that doesn’t mean that they should just go around eating everything. In fact, there are several human foods that you should never, ever feed your dogs. The dangers of avocados are two-fold — avocado, for one, contains persin, which is prone to cause heart problems, diarrhea, and vomiting. Secondly, the avocado pit isn’t exactly small and could easily be choked on. Not only that but if they manage to break it down, it’s stuffed full of persin, more so than the soft green avocado flesh. 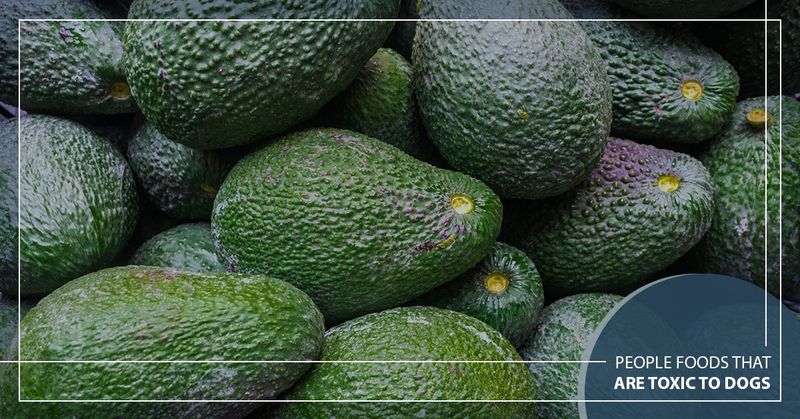 Your dog will probably be fine if it eats just a little bit of avocado, but you should keep an eye on them, and, of course, prevent them from eating it altogether if it’s within your power. Let’s be honest here, we shouldn’t even be eating this stuff, and your dog isn’t going to be any better off than we are if he eats some. On the contrary, a common ingredient of candy is xylitol, which doesn’t play well with dog tummies. Too much xylitol can cause vomiting, seizures, and liver failure, all things you never want to see your dog experience. Caffeine is already a little too effective at getting our own hearts pumping, and humans are considerably bigger than most dogs. The effects of caffeine are amplified in dogs, making their poor little hearts pump in overtime, carrying a risk of heart attacks, extreme hyperactivity, or even death. In other words, your dog should pass on morning coffee — it’ll make everyone happier. Do not, under any circumstances, let your dog eat grapes and raisins! While the exact cause of the toxic reaction is still unclear, there is an overwhelming amount of incontrovertible evidence that these are seriously damaging and often fatal to dogs. Grapes and raisins can lead to acute kidney failure, or other nasty symptoms such as lethargy, dehydration, lack of urine production, seizures, and coma. Curiously, the effects of grapes on dogs vary across the board. Some dogs experience serious and severe symptoms with minimal consumption, while others can eat quite a bit and show almost no change. The science of raisins and grapes on dogs is still being studied, but in the meantime, do yourself and your dog a favor by completely avoiding them, and by taking your dog to a vet clinic immediately if you’ve witnessed consumption. Macadamia nuts rank particularly high on the toxic foods list. As with grapes and raisins, the exact cause of macadamia nut toxicity is still a subject of research, but it has been shown time and time again that they can cause vomiting, weakness, hyperthermia, and depression. When your dog eats macadamia nuts, you should consider it an emergency situation and call your local animal hospital right away. Garlic, along with onions, leeks, and chives, is part of the Allium family, which doesn’t play well with dogs. One of the worst symptoms garlic can cause is anemia, which carries with it a host of unfortunate side effects. If your dog has pale gums and appears to suffer from extreme weakness, he may have eaten garlic recently. Unfortunately, the effects of garlic don’t sink in right away — it can take a few days for the symptoms to appear. If you see your pup consume garlic, keep an ever watchful eye. 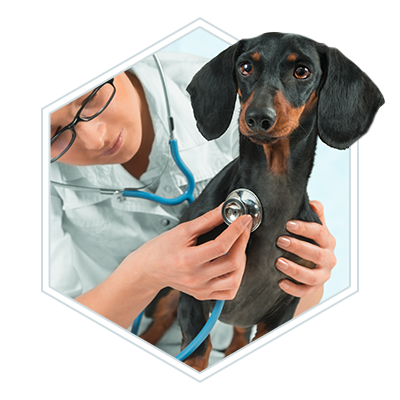 At 2nd Street Animal Hospital in Philadelphia, we’re firm believers that it’s better to be safe than sorry when it comes to your pet’s health. If you have reason to believe that your dog has eaten something toxic, it will never hurt to bring them in to a professional veterinarian just in case. 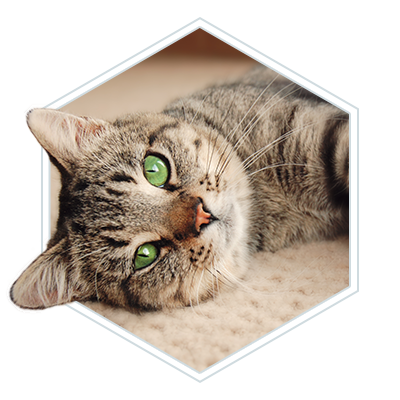 2nd Street cares deeply for the well-being of your pets, and we’ll do everything within our power to ensure that they are happy and healthy. 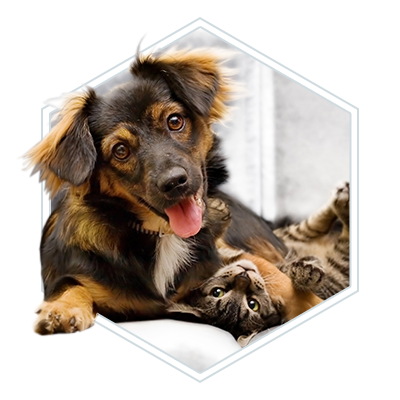 We offer a variety of extensive animal care services. 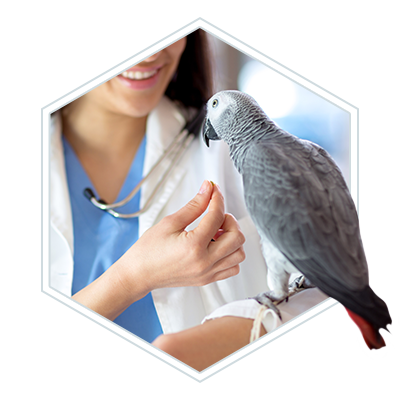 Whether you have a cat, a dog, or an exotic bird, we have a team of experts that are fully qualified to treat your animal and keep them in good health. Contact us today!